Learn how to search for your ancestors in the Ellis Island database. This class is presented in Sign Language and English. Your Ancestors' Gateway to America. Learn how to search for your ancestors in the Castle Garden database. Researching Funeral Homes, Gravesites, and Cemetery Records. 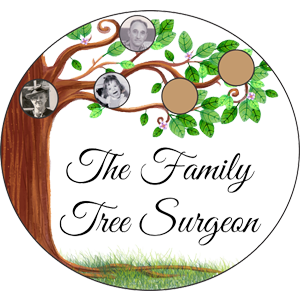 Learn how to search for your ancestors in funeral homes, gravesites, and cemetery records. These are presented by various authors. 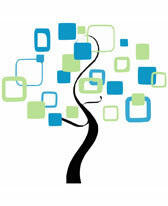 Use these lessons to learn more about how to use the Family History Library Catalog.